Yes 2 Renewables and Geelong Sustainability have joined forces to launch a community-run research project in the lead up to the Victorian election on November 29. 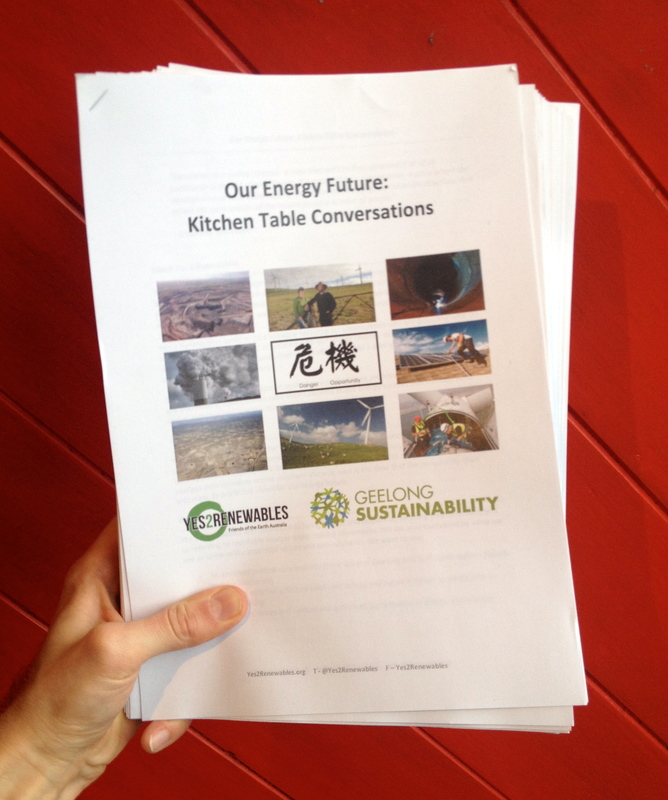 The groups kicked off a community-run research project in Geelong on Wednesday August 6, hosting the first of many ‘kitchen table conversations’ where community members come together and discuss the region’s energy future. The findings of our Kitchen Table Conversations will be presented to South Barwon candidates before polling day. The challenges of tackling global warming and the shift to renewable energy form the backdrop for dramatic changes in Geelong’s economy. Yet as the world shifts towards clean, renewable energy sources, the Victorian government has put on the brakes – putting jobs and investment at risk. 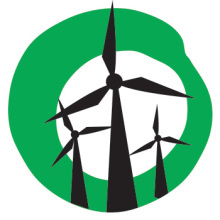 Wind farms are banned in the windiest parts of the state. And unlike our South Australian neighbours, Victoria has been without a renewable energy target for years. 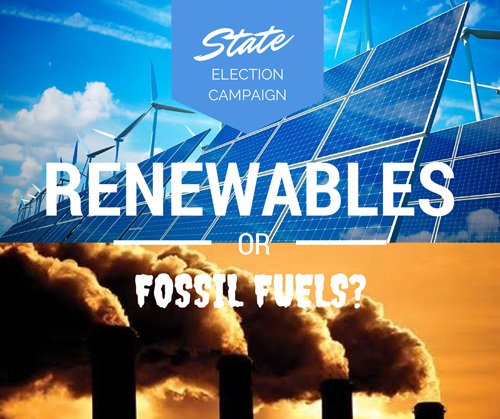 What do the voters think about energy? What vision do communities in the Geelong and Surf Coast have for the region’s energy future? We invite you to take part in this exciting community-run research project by hosting your own Kitchen Table Conversation. Participation will allow you to connect with family, friends and colleagues to discuss these big issues. By kicking off an engaged community debate in the lead up to the state election, we can put a local perspective on the political agenda. What a great event. Ordinary Aussies discussing concerns about current energy sources and then sharing their visions for a safe climate future. Inspirational. Looking forward to taking part in more of these., I’m very keen to host some, but need a space as my unit is way too small – besides I’d have to tidy it up. Any takers in South Barwon?? All you have to do is provide the space & invite some friends & I’ll do the rest. Any takers? ?